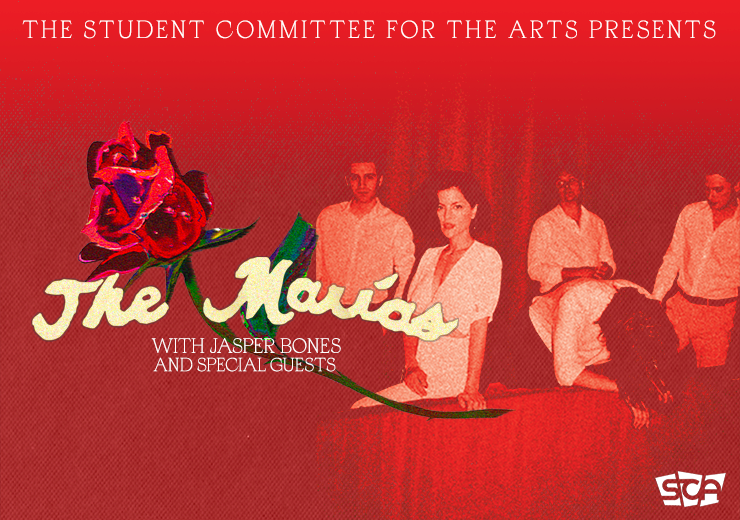 The Student Committee for the Arts presents The Marias, live at Royce Hall. Formed in Los Angeles in late 2016, The Marías are the psychedelic-soul lovechild of LA native, Josh Conway and Puerto Rican-bred, Atlanta-raised María. A smooth rendezvous of jazz percussion, hypnotic guitar riffs, smoke-velvet vocals and nostalgic horn solos, there’s something undeniably sensual in the group’s dreamlike fusion of jazz, psychedelia, funk and lounge. They released their first EP, titled Superclean Vol. I, in the fall of 2017, and followed by Superclean Vol. 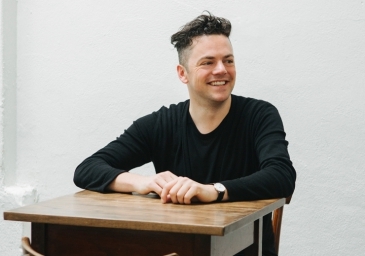 II in late 2018. Music is a catalyst of enhancing mood and when it comes to chill, laid-back nights, no one seems to enhance the mood better than L.A.’s 19-year old Jasper Bones with his trademark “Chicano wavy-soul.” The artist’s forthcoming six-song EP, Cruise Control (due in fall 2019)--which sees Bones wearing the hats of writer, performer and producer--marks the first collection of music to be released since he dropped his debut single in 2017. Sahara Grim will share original compositions from her upcoming EP, Abstracted. Her songs touch on messages of self-empowerment, spirituality, and nature. 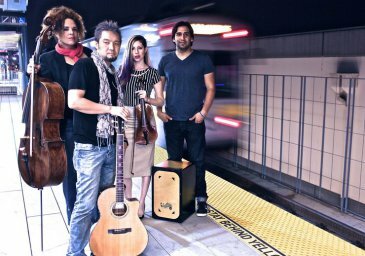 Sahara's dreamy sound blends an array of genres such as jazz, Neo-soul, and world music.